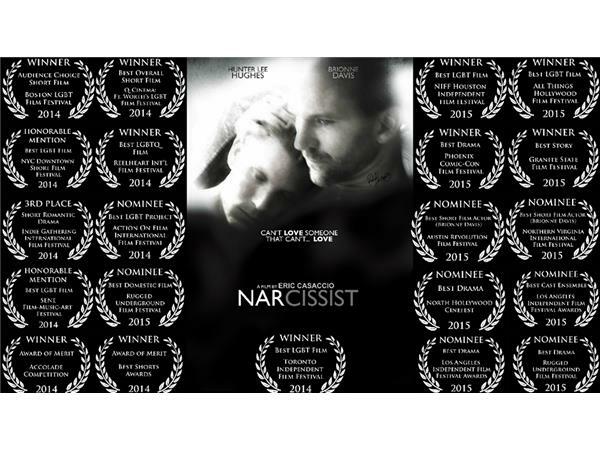 Join us on Mental Health News Radio for our interview with the creator of the global and award winning movie Narcissist, Eric Cassacio. He was able to speak with us about the entire experience and what inspired the films creation. 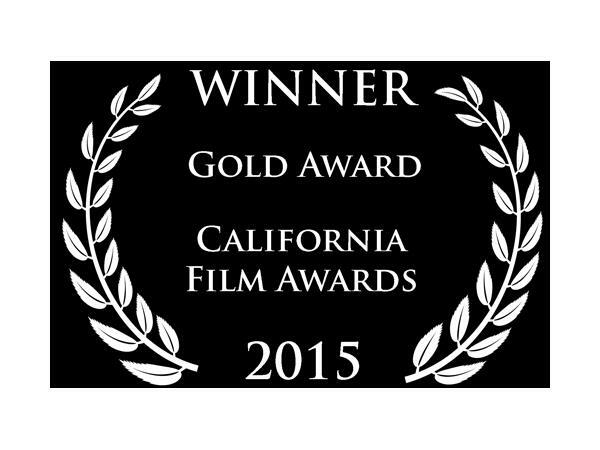 What has it been like touring with the film? 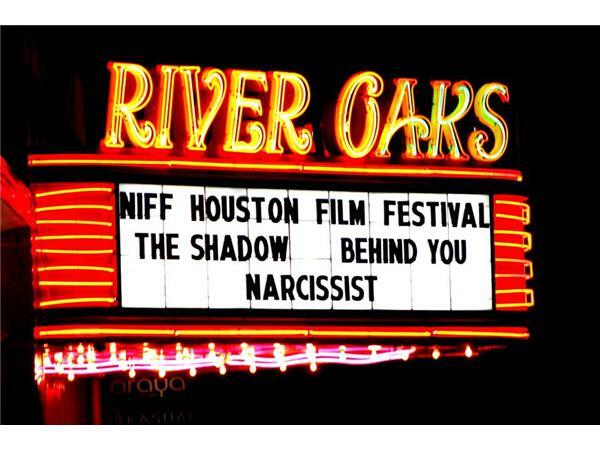 How important to move past the victim stage and to move forward. 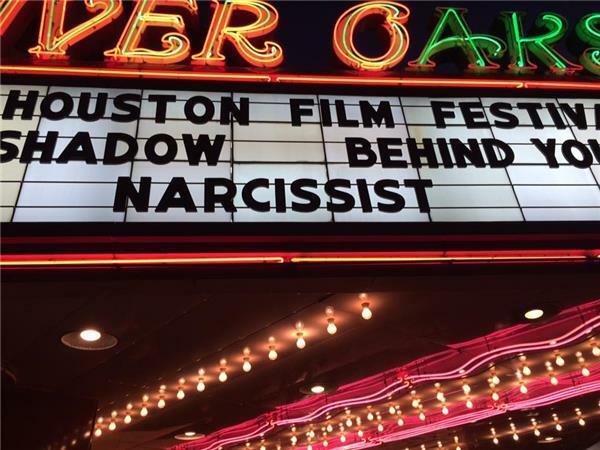 You had two actors from Oscar Nominated Films in “Narcissist” (Brionne Davis and Angela McEwan). How was the filming process with them? What has this whole experience done for you personally? 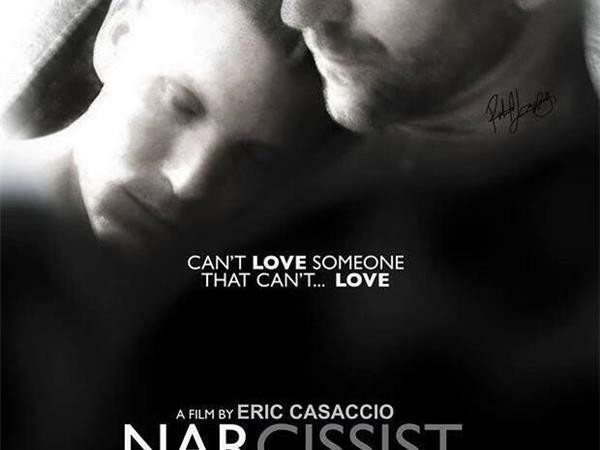 What kind of hope or inspiration can you bring to those out there who are in the throws of being a narcissist or dealing with the PTSD from being discarded by one?